Social Service and referral information for seniors. The Social Service program provides information and referrals to Peabody residents 60 years of age and older about programs and services provided by the Council on Aging and other agencies in the elder network. The staff is available in the office, by telephone and will visit seniors in their home. The social service staff works collaboratively with many agencies serving seniors, including home care, legal assistance, protective services, housing, and visiting nurses. Three of our staff specialize in health insurance and assist seniors in this complex area. This program, formerly known as Food Stamps, provides you with a monthly allotment to help with the purchase of groceries. The amount someone is eligible for is dependant on both income and expenses. For more information or assistance with an application, please call us! 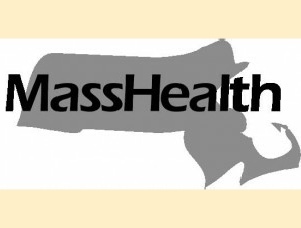 MassHealth: MassHealth provides various programs to help individuals with health care costs. If your income is below $1,241 per month, you may be eligible for some assistance. In some cases, there is assistance available even if you have a higher income. For more information, please speak to one of our SHINE counselors. 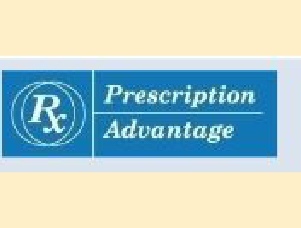 The Prescription Advantage Program is a state-sponsored prescription assistance program for Medicare beneficiaries. There are many advantages to joining, including coverage during the ‘doughnut hole’ period. Depending on your income, there may be no cost to join! Did you know that our Social Services department provides assistance and guidance in areas including health insurance, public benefits, referrals and more? The social service staff can assist individuals in applying for subsidized housing. Subsidized housing is affordable public housing that bases rent on 30% of income. Prescription Advantage is a state pharmaceutical assistance program that helps cover costs on prescription co-pays when an individual reaches the “donut hole” or coverage gap. A Medicare beneficiary can qualify for this assistance in the “donut hole” based on income and assets. The SHINE Program provides free health insurance information, counseling and assistance in navigating the Medicare and MassHealth systems for seniors. Three of our staff are certified SHINE counselors and can provide accurate, unbiased and up-to-date information about health care options. LIS (Low Income Subsidy), also referred to as Extra Help, reduces the costs of drug plan premiums and prescription co-pays. LIS is available to individuals who meet the income/asset requirements. An individual may be eligible for the Circuit Breaker tax refund if s/he meets certain requirements. Check with personal accountant to see if you qualify. The social service staff can also help with tax abatements and other property tax relief programs. Fuel Assistance helps with the cost of heating homes and is available to income eligible individuals and families whether they own their home or rent. 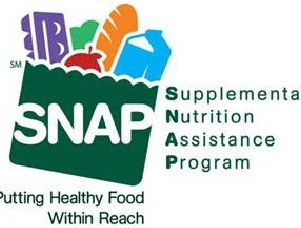 SNAP benefits (formerly referred to as Food Stamps) is a supplemental nutrition assistance program available to low-income individuals and families. This is a program that provides a free cell phone for individuals who meet certain requirements. To be eligible, an individual must have one of the following: Fuel Assistance, SNAP benefits, MassHealth, SSI, or Emergency aid to Elderly or Disabled. 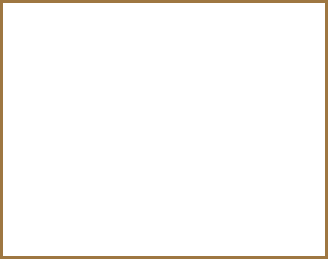 Elder Abuse Reports can be filed 24 hours a day either online or by phone at (800) 922-2275. Elder Protective Services can only investigate cases of abuse where the person is age 60 and over and lives in the community. To report abuse of a person with a disability under the age of 60, call the Disabled Persons Protection Commission at (800) 426-9009. To report abuse of a person by nursing home or hospital, call the Department of Public Health at (800) 462-5540. Call 911 or local police if you have an emergency or life-threatening situation.